Shasta Dustina Morford slipped quietly into the loving arms of our Lord and Savior February 10, 2019. Though her passing came unexpectedly to everyone, we all trust and know that Shasta is at peace with her Savior. Shasta was born May 4, 1973 to Gordon and Rhonda Amyx in Boise Idaho. Shasta's greatest joy in life were her children, Joseph Reed, Sarah Reed, Samantha Nielsen and Abree Morford. On October 15, 2015, Shasta married Phillip "Abe" Morford and cherished the days she spent with him. Shasta loved living in the country with Abe, where she was able to be at peace. The last 2 ½ years of Shasta's life, she had the immense joy of being a stay at home mom to Abree. Shasta also felt an incredible blessing as the stepmother to Bianca Morford. Psalms 73:26 My flesh and my heart may fail, but God is the strength of my heart and my portion forever. Shasta clung to these words and even when times were dark, she always returned to the Lord. . Shasta had a great love for her Savior and with Abe, they worked to make the Lord the center of their lives and marriage. Shasta is survived by her husband; Philip Morford, Son; Joseph Reed, Daughters; Sarah Reed, Samantha Nielsen, Kylee, Abree Morford and step Daughter Bianca Morford. Her parents; Gordon Amyx and Rhonda Robinson, brothers; Ira J Amyx and TJ Amyx as well as multiple uncles, aunts, cousins, nieces and nephews. Shasta was preceded in death by her grandparents: Martha Amyx, Jay Amyx, Robert Kessinger, Ellen Crampton and sister: Theresa Anne States. 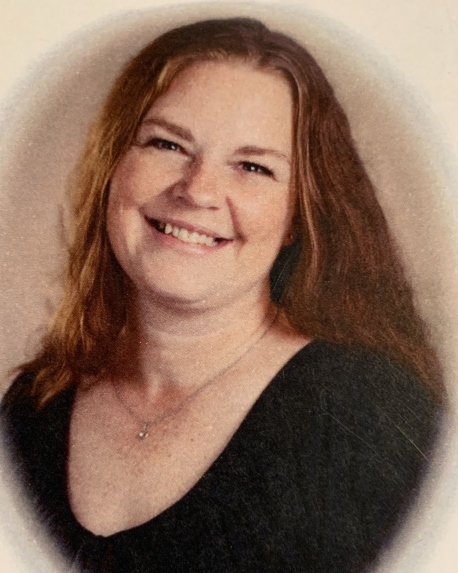 A memorial service for Shasta will be held on February 16, 2019 at 2:00 pm in the afternoon at Golden Gate Church, 201 B Ave Wilder, Idaho. There will be light refreshments immediately after the service.